New York Comic Con was this weekend and today was an Epic day for news for Gotham fans. Some of the cast of Gotham including David Mazouz, Sean Pertwee, Cory Michael Smith, Cameron Bicondova, Robin Lord Taylor, Donal Logue were there and on stage at a live Q&A session ( link Below) talking to fans and thanking everyone for the support on the show. Robin Lord Taylor confirms he will get a new pet and its a lovely Bulldog plus Harely Quinn is also appearing during the season and will be meeting Cameron Monaghan’s “Joker” possibly love at first sight? We shall have to wait and see. 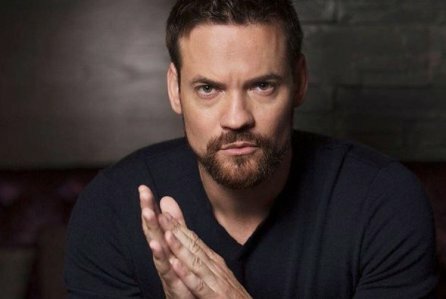 Also Bane is coming and being played by actor Shane West (pictured below) very excited to see how he portrays this role. One thing that did stand out at the end as the cast were about to leave stage the show Producer John Stephens did shout that the Final episode , episode 10, is set 10 years into the future so will get to see the pointy ear character arrive. Taking this into consideration I can only imagine we will see many of the characters we all love, get to be in their final incarnations in the series finale when it airs. 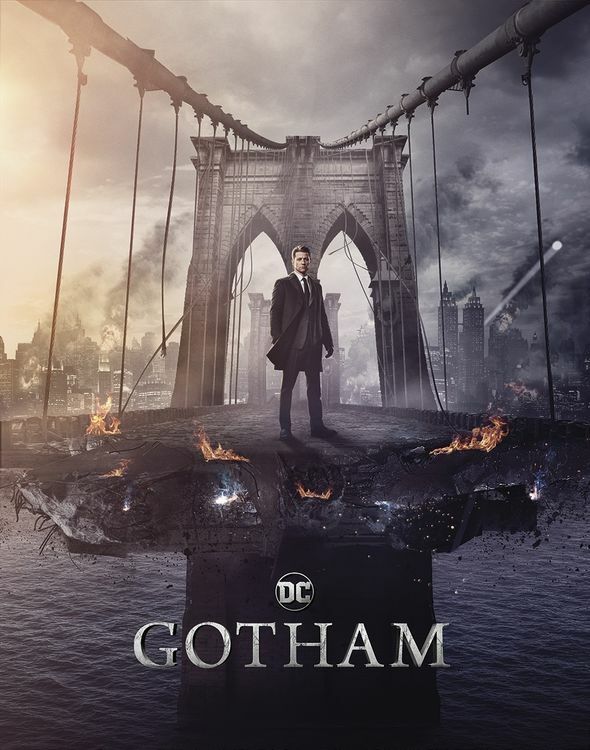 A lot of us at DC World are big fans of the show and absolutely can’t wait for this final season and see this EPIC sounding ending and most certainly sounds like Gotham fans will not be disappointed. Gotham Season 5 is airing early in 2019. Some of the panel pictures below plus the new Season 5 sneak peak trailer.